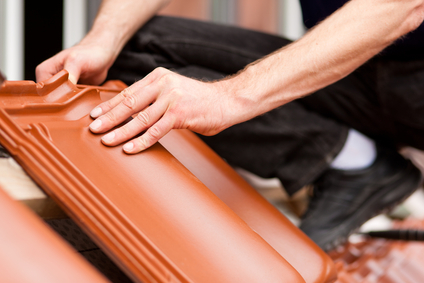 When it comes to replacing your roof, you need to start by choosing the best Orange County roofing contractors. But once you’ve done that, you may still have some questions. We’re here to help! Replacing your roof is an expensive - and time-consuming - proposition. But your roof is one of the most important pieces of your entire home. That’s why it’s essential to hire a great contractor and to ensure you get all of your questions answered before the roof replacement process begins.